Do people ask you about the weather up there? Could you be a stunt double for Sasquatch? Would you beat a grizzly in an arm wrestling contest? The Lib Tech Skunk Ape HP C2 Snowboard is just the high-performance ride for tall and big footed folks like you who love to get after it. 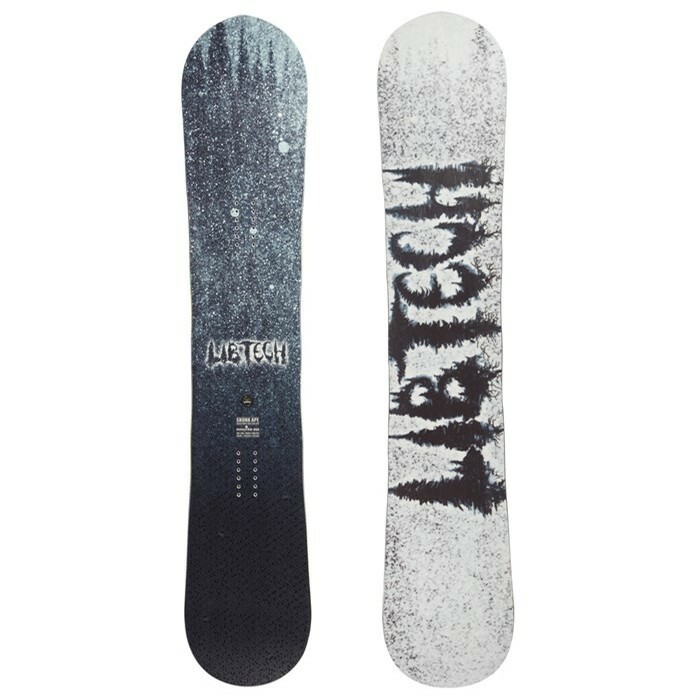 The jumbo sized Lib Tech Skunk Ape HP C2 Snowboard is constructed with the larger person in mind and built in-house by the world famous board shapers at Mervin, right here in the USA. Are you ready to make toe drag a thing of the past?